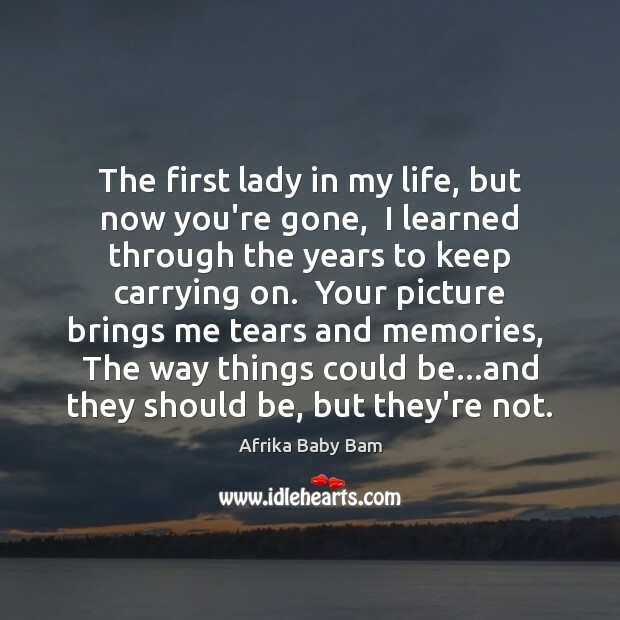 Enjoy the best inspirational, motivational, positive, funny and famous quotes by Afrika Baby Bam. Use words and picture quotations to push forward and inspire you keep going in life! 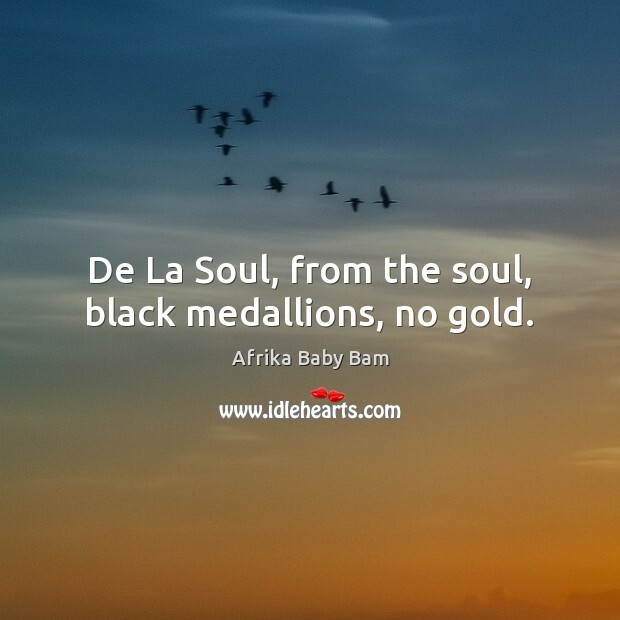 De La Soul, from the soul, black medallions, no gold. The first lady in my life, but now you're gone, I learned through the years to keep carrying on. Your picture brings me tears and memories, The way things could be...and they should be, but they're not.